It’s very common to sustain chips and cracks to your teeth. 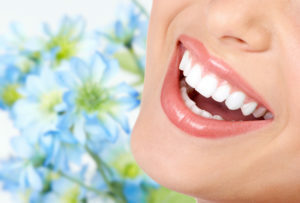 It may happen during sports, or even while you’re eating–you accidentally bite down on your fork, or you crack a tooth eating something hard. It may or may not be painful, and you might be tempted to put off getting it fixed because it doesn’t seem like a big deal. However, delaying treatment can cause problems down the road, like tooth decay and further cracking of the tooth. 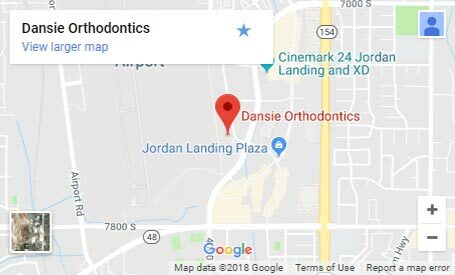 If you believe you’ve damaged to your tooth, whether it is a crack or a chip, the best orthodontist in Utah advises that you have it repaired as soon as possible to prevent further issues. 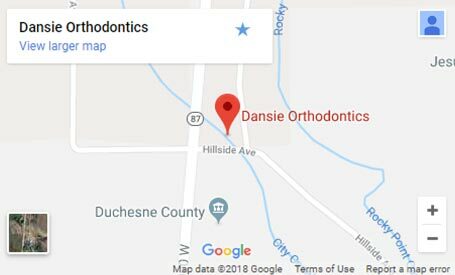 Contact the best orthodontist in Utah today to find out more! The information provided in this article is not meant to be medical advice and is for educational purposes only. 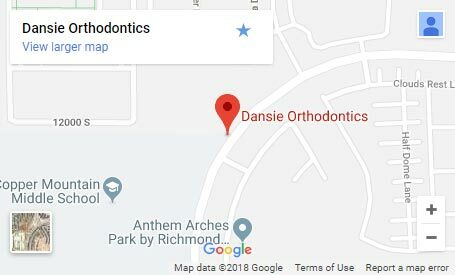 If you would like to learn more about this and other topics related to orthodontics, feel free to contact Dansie Orthodontics, with a convenient orthodontic office in Utah by clicking here or by calling 801.758.8888.